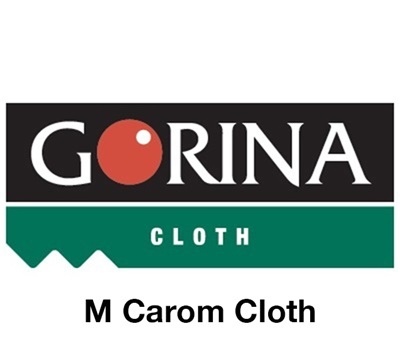 This cloth is a blend of 90% combed, worsted wool and 10% nylon. 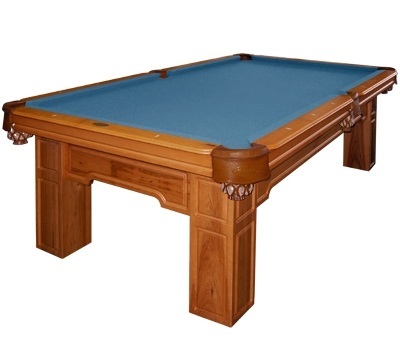 Absolutely the finest in three-cushion carom cloth, this 17 oz. cloth is ultra sheer and flat-the professional's choice worldwide. Superior construction gives this cloth the ultimate in speed and accuracy. This cloth will be cut for three-cushion carom unless otherwise specified.